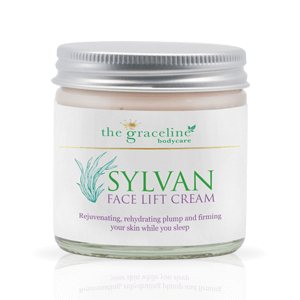 Rejuvenating, rehydrating plump and firming your skin while you sleep. Ingredients: aqua, royal jelly, alpha hydroxy acid, pro-vitamin A, kelp (fucus vesiculosus), rosa otto (rosa damascene), rosehip (extracts), blueberry extract, papaya extract, evening primrose oil. Direction: use some on your face & neck, massage well for glowing firming complexion.